A delicious spice blend for making mulled cider and tea, spiced toddies and more! Can be used in baking as well. 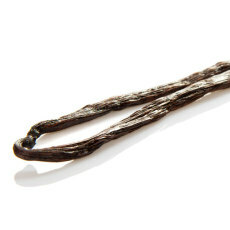 Create your own unique treats and drinks with this vanilla and spice blend! 'Tis the season for mulled beverages! 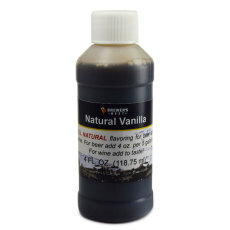 This vanilla and spice blend from Aspen Spices is the perfect blend for creating a number of delicious seasonal drinks! 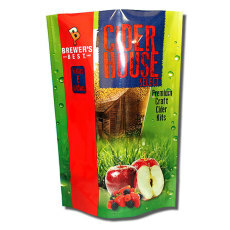 It can be used for making mulled ciders, teas, brandies. spiced toddies, and more! It can also be used in baking to make delicious holiday treats, and as a topping for fruit, ice cream, pancakes, the list goes one! Get your Aspen Spices Vanilla and Spice Blend and spice up the holidays! 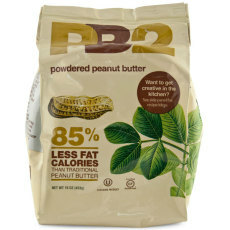 Vanilla Beans for Brewing- 2 ct.
PB2 Powdered Peanut Butter, 16 oz.